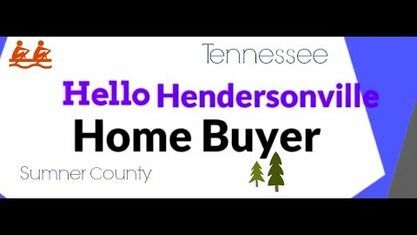 Hendersonville offers a variety of townhomes and condos for all tastes, interests and price ranges. Popular Hendersonville developments offering townhomes and condos include: Berry Hill Subdivision, Bridgemill At Indian Lake Subdivision, Durham Farms Subdivision, Maples Condos, Villages of Stoneybrook Subdivision and Windridge Townhomes. 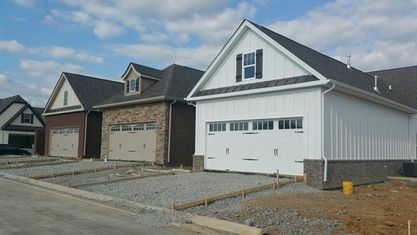 View our selection of available properties in the Hendersonville Townhomes & Condos area. Get to know Hendersonville Townhomes & Condos better with our featured images and videos.